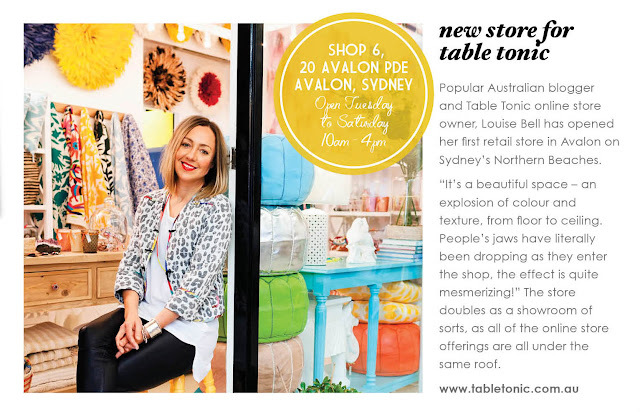 The August/September 2012 issue of (Aussie online mag) Adore Home is now live! 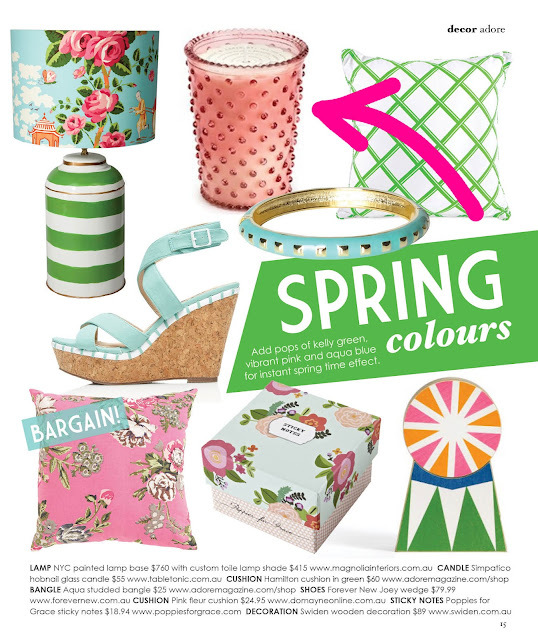 (above) Another sweeeeet cover, this time featuring Sydney (Waterloo)-based PAD (that's Passionate About Design to you and me). (above) The beautiful big hobnail glass candles we sell in the TT shop (and you can buy them from TT online here!) are featured on page 15. (above) And woohoo! A lovely write up of the new Table Tonic Avalon shop too! 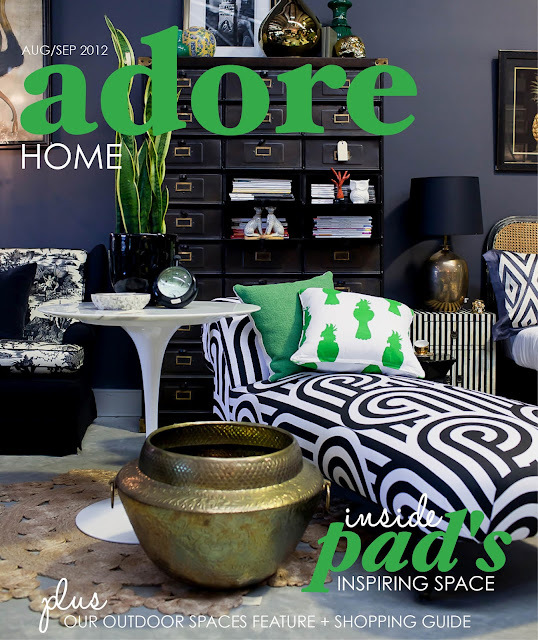 Click to read the new issue of Adore Home. It's beautiful. And free. Win win. blog platform are you using for this site? I'm getting sick and tired of Wordpress because I've had problems with hackers and I'm looking at alternatives for another platform. I would be awesome if you could point me in the direction of a good platform. Doh! I was domain searching at namecheap. com and went to type in the domain name: http://www.blogger. it had been taken so I figured I'd come check it out. Awesome blog! done in the narrow space of a day. The item is conspicuous in so many ways. Thanks for sharing your thoughts on louisville.